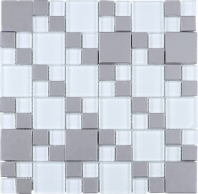 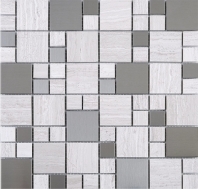 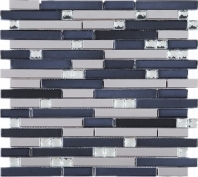 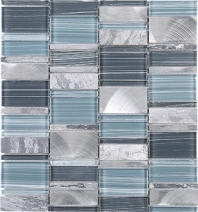 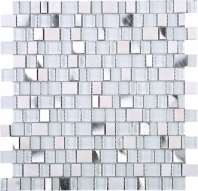 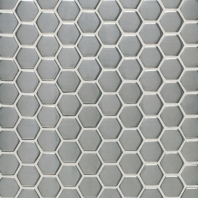 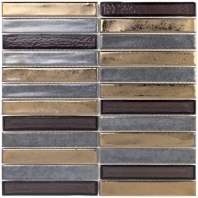 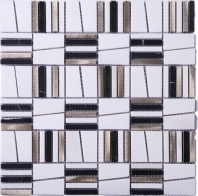 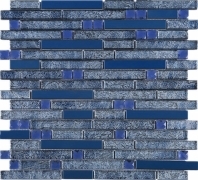 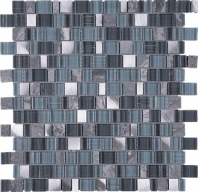 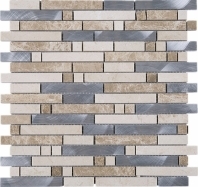 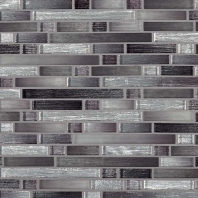 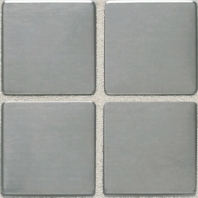 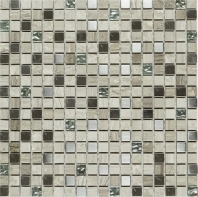 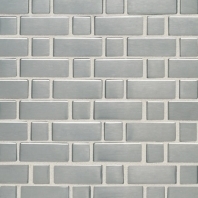 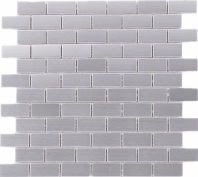 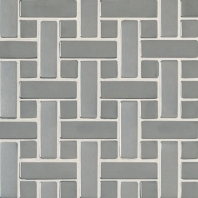 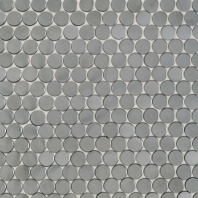 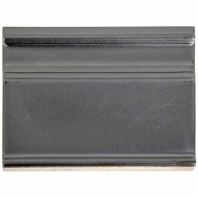 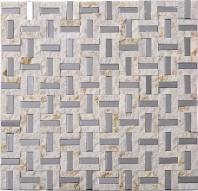 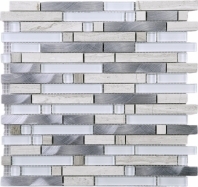 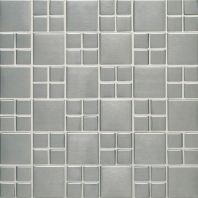 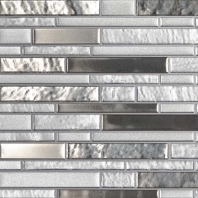 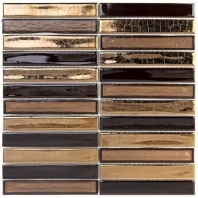 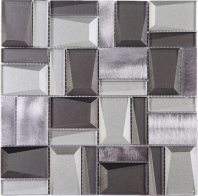 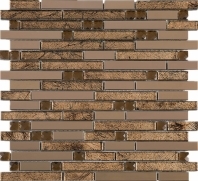 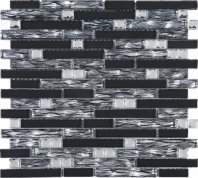 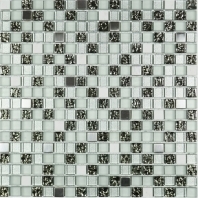 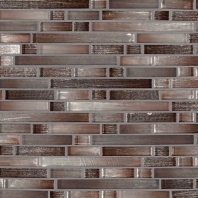 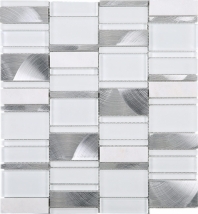 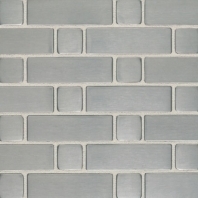 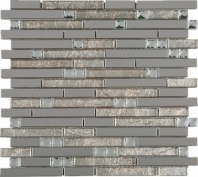 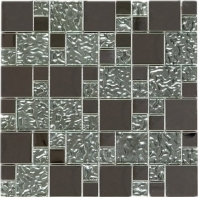 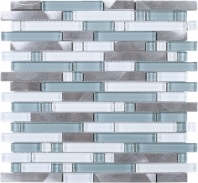 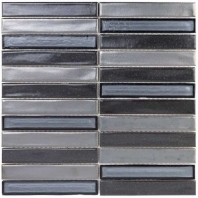 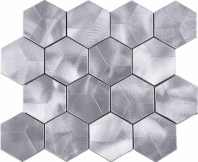 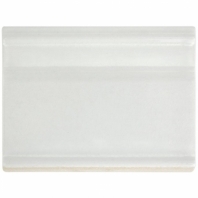 Metallic tiles are the perfect look for an industrial chic kitchen, rustic bath, or transitional home. 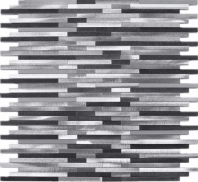 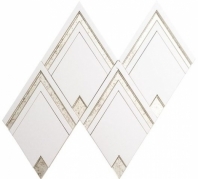 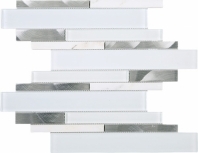 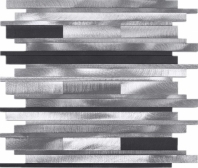 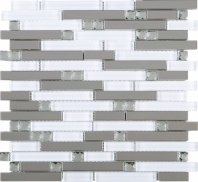 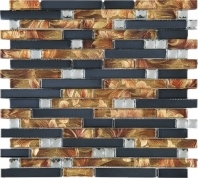 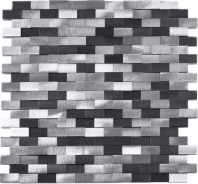 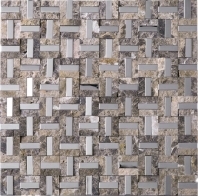 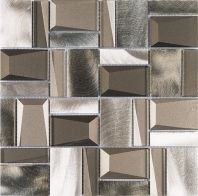 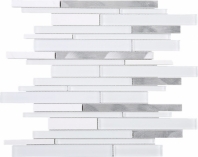 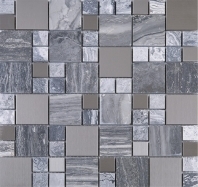 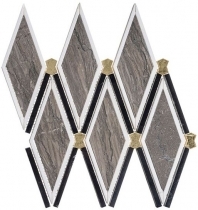 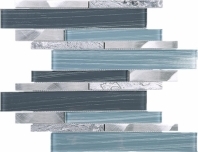 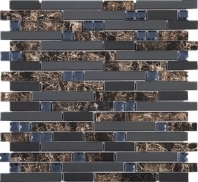 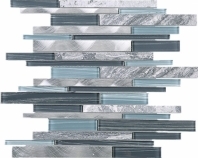 Bronze and silver are stylish options for a metal backsplash. 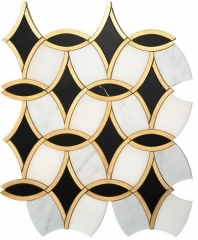 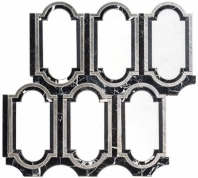 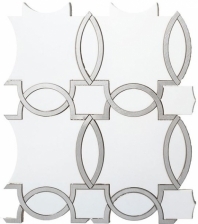 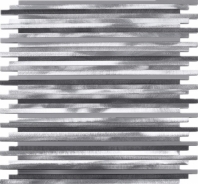 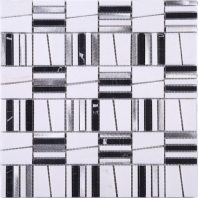 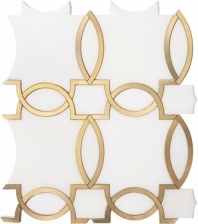 Whether your home decor is modern or antique, make a statement in your home with beautiful metal patterns.